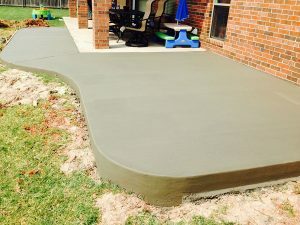 Cement is one of the best inventions of the 20th century and is commonly used as the key component in cement driveways, patios and even sidewalks. 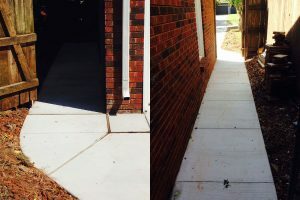 But it is critical to understand that not all cement is created equally, and both the skills of the contractor you choose and the quality of the cement they use will have a direct correlation to the longevity of the driveway, patio or sidewalk. 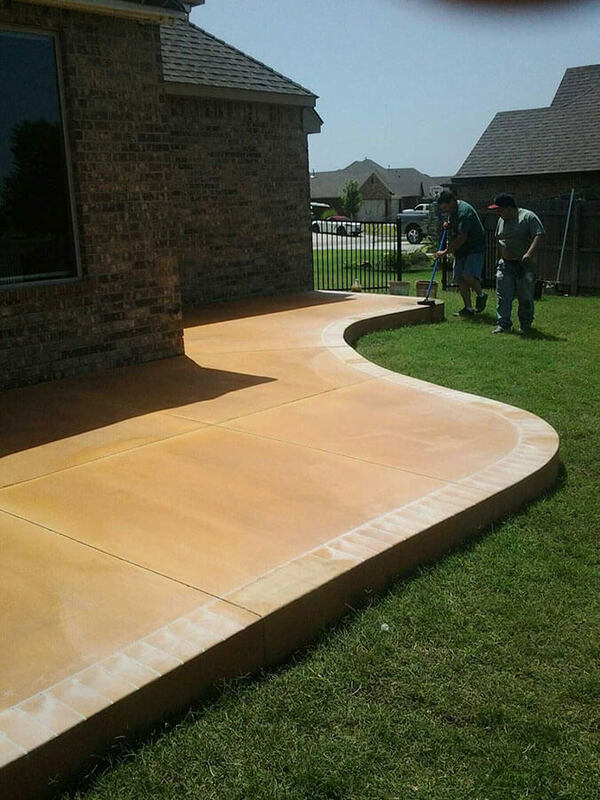 Bill’s Custom Concrete has been installing quality cement driveways, patios and sidewalks for Piedmont, OK residents for 42 years. Call us right away for a free quote at (405)755-3975. Call Bill’s Custom Concrete for all your cement driveway, patio and sidewalk needs at 405.755.3975 . 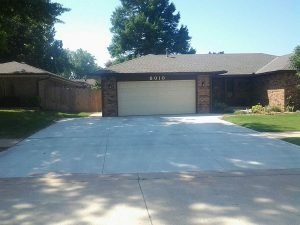 We have been serving Piedmont, Oklahoma and all of the Oklahoma City Metro area for over 42 years. We give free estimates and we have the highest quality work in the OKC Metro. We look forward to having you as our next customer.